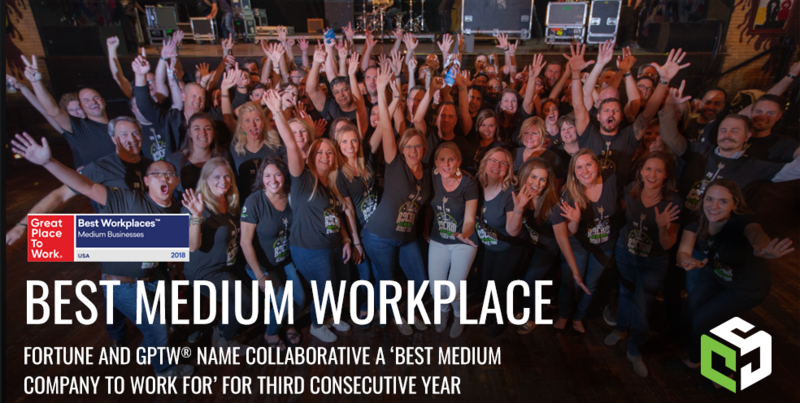 RESTON, VA – October 18, 2018 – Collaborative Solutions announced it was recognized as a top medium-sized workplace by FORTUNE Magazine and Great Place to Work® for the third year in a row, landing on the list at #11 of the 100 Best Medium Workplaces. This is a positive progression over the years, ranking #39 in 2016 and #17 in 2017. Collaborative Solutions’ placement on the list was determined by anonymous survey responses from its employees. The survey evaluated more than 50 elements of employees’ experiences including trust in the organization, opportunities to bring one’s full potential, and daily experiences around company values and leadership effectiveness. Companies with 100 to 999 employees were considered in the medium-sized rankings. As a multi-award-winning workplace, Collaborative Solutions is dedicated to creating an environment in which employees, no matter their level or position, can thrive. Opportunities for personal and professional development are continuously offered through an online learning library, quality time connecting with peers is facilitated through “Culture Club” events and philanthropic activities, and face time with the executive leadership team is organized during companywide Traveling Town Halls. 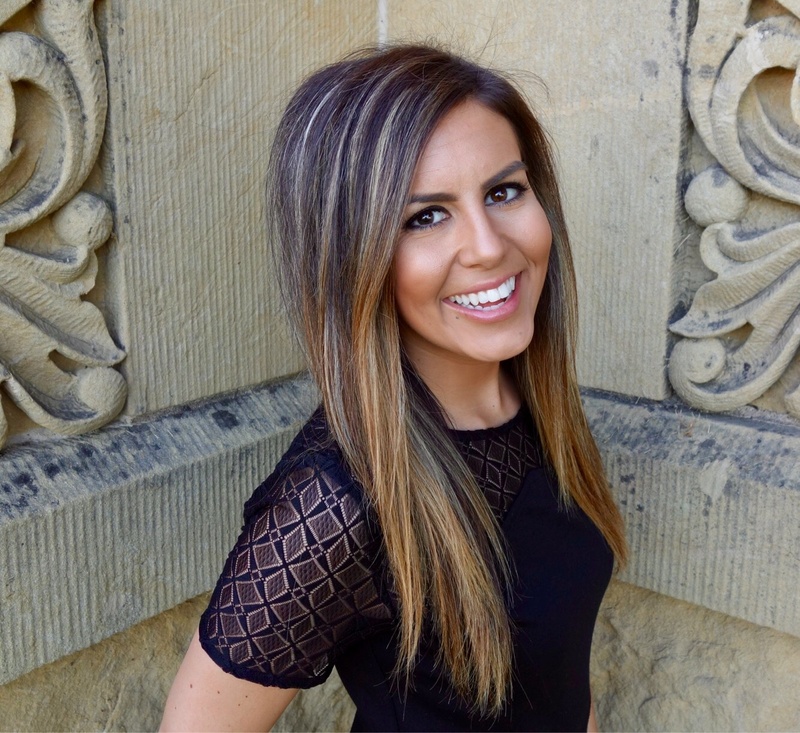 This employee-centric culture builds engagement and enthusiasm, benefiting individual employees, internal teams, and customer relationships. The Medium Workplaces list is one of a series of rankings by Great Place to Work and FORTUNE based on employee feedback from Great Place to Work-Certified™ organizations.